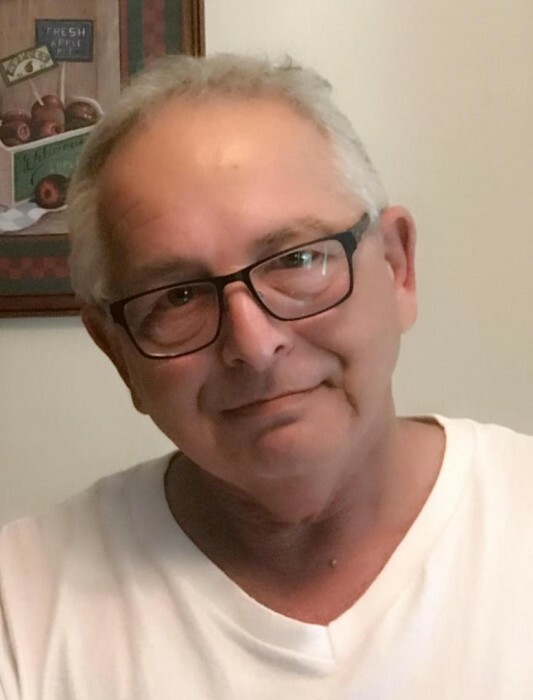 TOMASSO, Joseph R., 64, of Providence Street, West Warwick, passed away Thursday morning, October 11, 2018 at home surrounded by his loving family. He was the beloved husband of Cheryl (Davidson) Tomasso. Born in West Warwick, he was the son of the late Domenic and Appollonia “Bella” (Palazzo) Tomasso. Mr. Tomasso was a cross country truck driver for many years. Besides his wife he is survived by a daughter, Tracy L. Tomasso of West Warwick; three brothers, James Tomasso of Attleboro, MA, William Tomasso of West Warwick and Gennaro “Jerry” Tomasso of Coventry and three sisters, Susan Drake of Coventry, Deborah Manning of Philadelphia, New York and Josephine Tomasso of West Warwick, He was the brother of the late Domenic A. Tomasso. Visiting hours will be held Monday, October 15, 2018 from 6:00-8:00 pm in the PRATA-GALLOGLY Funeral Home, 78 Providence Street, West Warwick. Interment will be private.